In Hollywood today’s smoothie server is tomorrow’s Big Star! So come schmooze the stars-to-be behind the counter of this sensational smoothie stand. 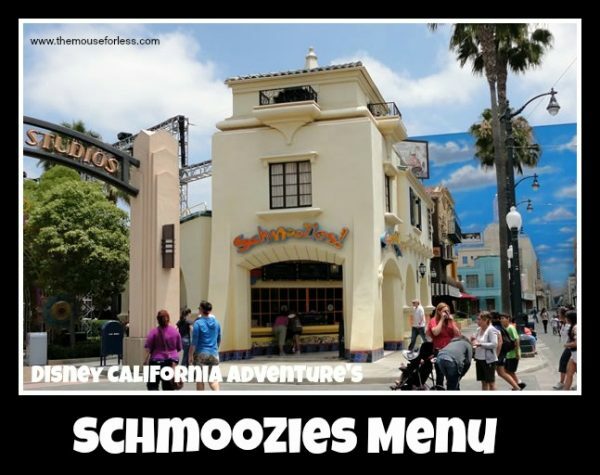 Schmoozies Menu features fruit smoothies along with coffee, tea and juices.